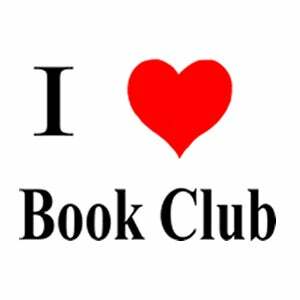 Hey Book Club friends! For January’s theme, I want to pick books from Goodread’s Best of 2015 list. Here are the winners. If you’re not feeling the winners and you want to nominate a runner up, then that’s also acceptable. To nominate a book, simply type it in the comments. To vote for a nominee, give the comment a star. Tomorrow around noon pacific, I’ll post a poll with the top 3 or so books, and we’ll all vote. The winner will be our January book! Edited to add: You can nominate as many books as you like, as long as they are in separate comments.